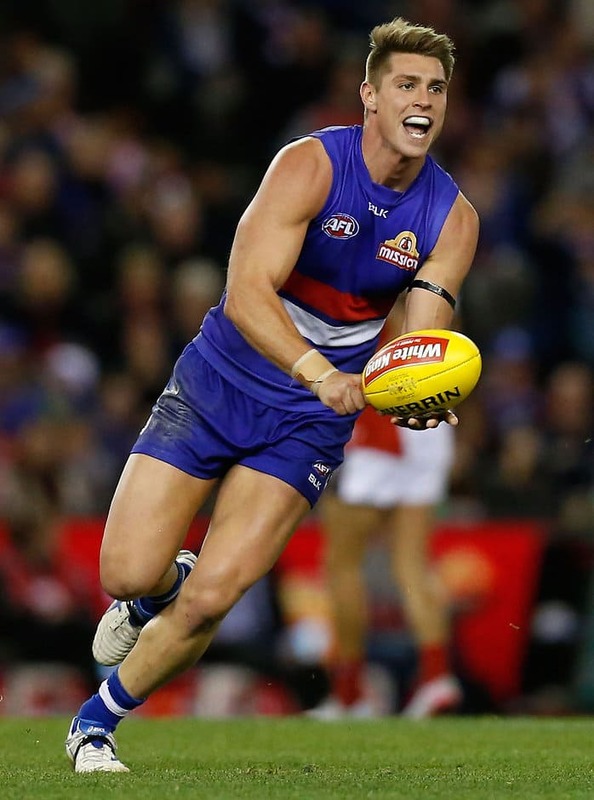 DEFENDER Michael Talia has no option but to depart the Western Bulldogs after being "left hanging" in the midst of a current AFL investigation, according to manager Liam Pickering. The Dogs have called on the AFL to look into leaking claims where Talia was said to have told his brother, Adelaide's Daniel, private team information ahead of their elimination final a fortnight ago. Despite not playing in the match, Michael is alleged to have passed on information which made its way to Crows defender Kyle Cheney. He then informed a former Hawthorn teammate who is believed to have passed on details to Western Bulldogs coach Luke Beveridge, well-known to Hawks players through being a former assistant coach at that club. Out of contract and in demand from rival clubs, Pickering revealed his client had been attempting to make contact with Beveridge. "I'm really surprised and a little disappointed he hasn't heard from the coach still," Pickering told Channel Nine. "He's left him a number of messages and hasn't heard back. I think he's spoken to a heap of Hawthorn blokes. "They're brothers, they have discussions every second night. He went in thinking he was going to see the coach and he still hasn't seen him. He hasn't spoken to Michael. " "He's (Michael) not going to be there (Western Bulldogs) next year, it's as simple as that. "Daniel's been cleared by his club, there's no issues from that end. The one that's been left hanging is Michael, which is really disappointing." Pickering slammed recent reporting of the investigation he described as "a storm in a tea cup." "There's been hysteria around it and you get words like treason and treachery from journalists is absolutely disgraceful," he said. "The boys obviously can't speak at the moment because there's an AFL investigation, as much as they'd like to. They're extremely angry, hurt and upset by what's gone on." Western Bulldogs were approached over this matter and declined to comment.